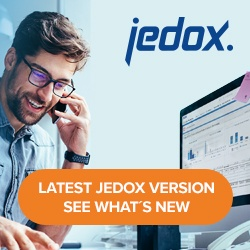 A current list of known issues in Jedox is available at https://software.jedox.com/. You can get updates delivered to your inbox by subscribing to the Known Issues Update RSS Feed. Hotfixes become available on an ongoing basis as issues are resolved. Issues with hotfixes available are noted in the Known Issues list with an asterisk (*). To obtain a hotfix for a particular issue, contact Jedox Support.